NUMBER ONE by @dibatrue is #1 on my list for Spring Must Haves!!! When it comes to a stylish slip-on, the NUMBER ONE will take the top spot on your must-wear list! Sporting a chic woven leather upper, elastic midfoot gore for easy slip-on entry, and a white sole, this shoe brings comfort and fashion-forward appeal. NUMBER ONE by @dibatrue is #1 on my list for Spring Must Haves!!! Available in three colors: Tan, Grey, and Navy. 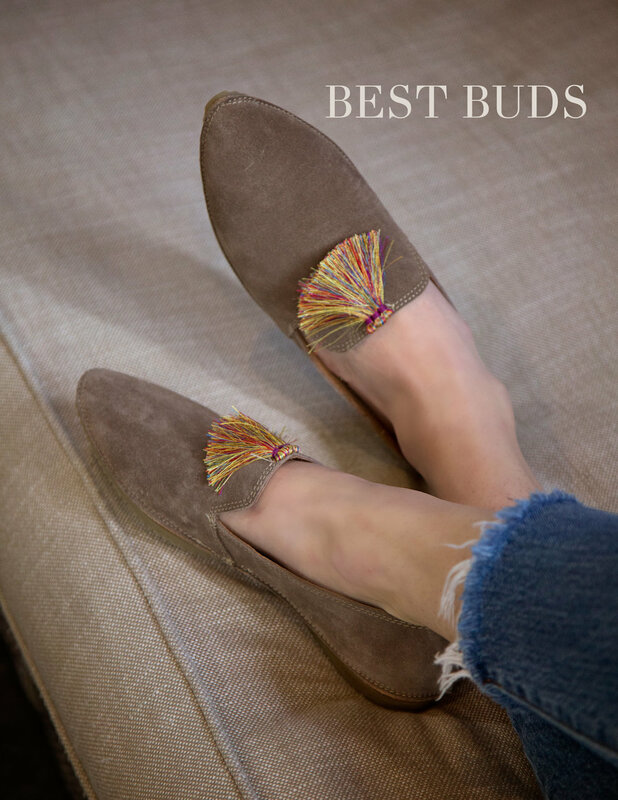 Get ready to meet your new BFF (best footwear forever): the BEST BUDSloafers are the epitome of chic comfort. The padded insole is refreshingly foot-friendly, while the tassel accents give it that extra-special touch of style. We love the warm, neutral color story and artisanal stitching. Whether they want to spruce up a casual look or tone down a dressier one, we predict that retailers and customers will be eager to buddy up to these shoes. Everything is BETTER NOW with a cute pair of booties, thanks to @nikibuss. Golden girl: this photo of the LATER ON booties by @headoverheelsga is stunning. Florals and the SLY FOX booties? A definite fashion "do." Great pic by @sassafras_boutique. Would you or your retail store like to be included in a future newsletter? 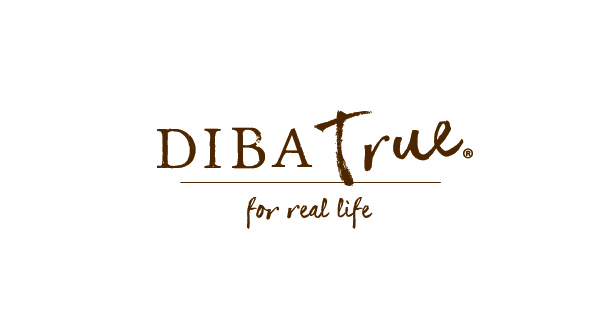 Be sure to tag @dibatrue and use the hashtag #dibatrue when you post about us on social media. 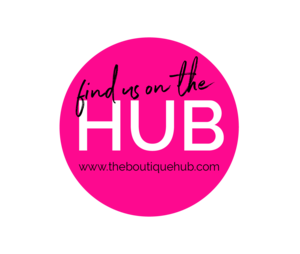 You can also let your Diba True sales rep know - we love to feature our supporters!